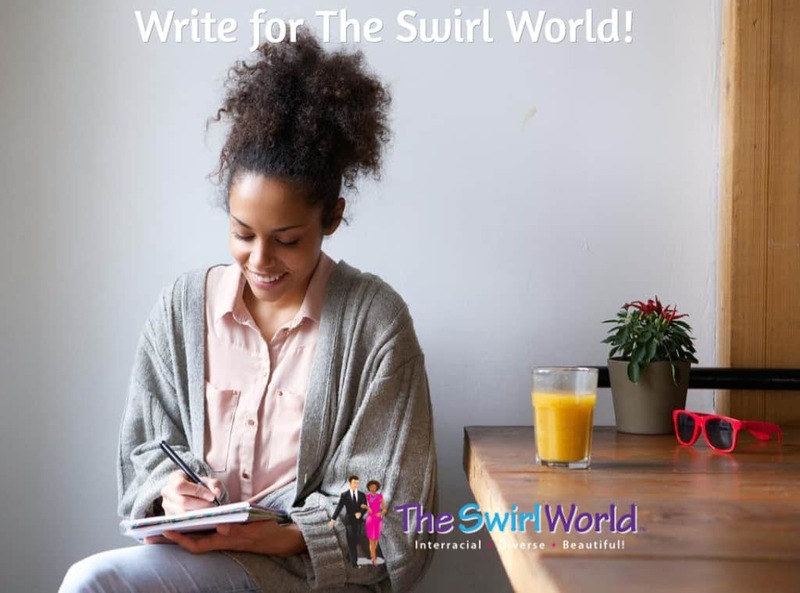 Write For The Swirl World! The Swirl World wants YOU . . . to write for The Swirl World! That’s right – we want you to write for us! For the first time since the inception of the blog, The Swirl World is issuing a call for writers. We are seeking writers with a strong voice who enjoy articulating their views and sharing their passion. We are open to articles on a variety of subjects: relationships, parenting, careers, entrepreneurship, education, fashion, travel, hair and makeup, politics and current events, pop culture and hobbies – if the subject interests you, we have readers who also are interested. Our target audience is Black women and the diverse men who love them. You will receive a byline and publishing credit, plus in-post links to your blog, social media and Facebook pages. We’re very active on social media and are happy to promote you and your work. If you are interested in flexing your writing muscles by writing for The Swirl World, send an email to aswirlgirl@theswirlworld.com and we’ll contact you with details and guidelines. 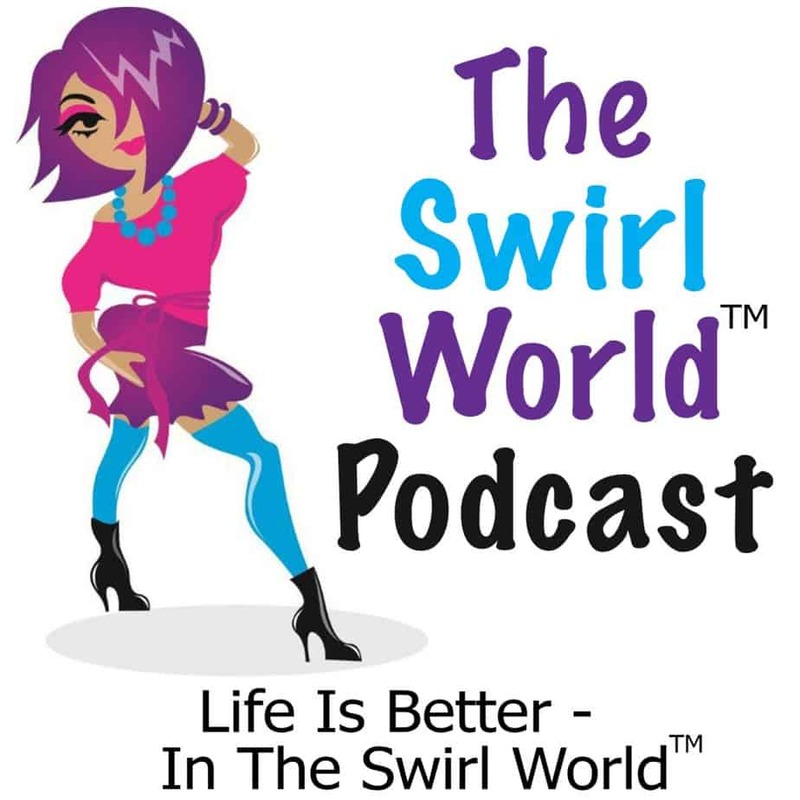 BIG, HUGE ANNOUNCEMENT: The Swirl World Podcast Is LIVE! The Podcast is here! The podcast is here! The FIRST iTunes podcast based in the United States devoted strictly and completely to Black women involved in interracial and intercultural relationships!!! And before we proceed, we want to give a major shout out to interracial married couple Clove and Sherley aka CHO & NILLA of Montreal, Quebec. They’ve been blogging and podcasting from Canada for years, and to our knowledge THEY are the FIRST EVER to do an interracial podcast anywhere, and The Swirl World is the first in the United States. Be sure to go check them out and subscribe to their podcast. We plan to contact them to try to get them on our show. Woot! Woot! Whew . . . ! Adrienne and I talked about in early 2013, and then decided to make launching a podcast one of our goals for 2014. Adrienne, Patrick and I have been busy little beavers behind the scenes: Trying to figure podcasting out, inviting guests, recording shows, learning how to edit – you name it, we worked it. After lots of Skype calls, dropped calls, technical snafus, learning how to work equipment, scheduling issues and changing of our launch dates, we finally got it together. So, why a podcast? We’re glad you asked! The Swirl World is extremely blessed to have legions of fans on Facebook, Twitter and here on the blog. We’re passionate about everyone – and Black women in particular – living their best life and achieving the happiness and security in relationships they desire. We believe that in order to do this, Black women must expand their dating and marriage options and open their lives up to quality men of all races and ethnicities. And because we’re so passionate about our cause, we believe a podcast can serve well as an extension of the mediums we already use to promote our message. We want you to hear the passion in our voices and we want to develop deeper relationships with our audience. With the podcast, our goal is to entertain, inform, educate and inspire you to live your best life. Why? Because Swirling Rocks, that’s why! Who’s Going To Be On The Show? Upcoming guests include Swirl couples, authors, business owners, counselors, well-known interracial bloggers, and educators. As an added bonus: We’re also going to bring you conversations with Swirling couples who are in the military. How Do I Access The Podcast? Run, don’t walk, over to iTunes and SUBSCRIBE! Open iTunes. If you do not have iTunes, download the latest version of iTunes, free. In the upper-right corner of iTunes, click iTunes Store in the navigation bar. Click Podcasts in the navigation bar. In the “Search Store” field, enter “The Swirl World Podcast.” We should pop right up. Stream the FREE podcast directly from the store by double-clicking an episode. Download a specific episode to your iTunes library by clicking the Free button next to an individual episode. Subscribe to the podcast by selecting Subscribe below the cover art on the left of the podcast page. We want you to subscribe because we don’t want you to miss an episode! Navigate to Library on the right side of the navigation bar in iTunes. Select Podcasts from the Library pop-up menu. Click The Swirl World to see all the episodes. Double-click an episode to play it. If you’d prefer to watch a video outlining the steps, here’s one from Hubspot. Just make sure to insert The Swirl World Podcast in your searches. A link to the podcast on iTunes will also be available in every post and in the sidebar. Hey! 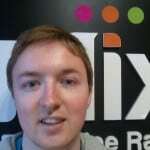 I Wanna Be On The Show – Or I Know Somebody Who Should! We’re always on the lookout for great people to feature on the podcast. If you have a product, business, skill or a good story to tell, contact us at Podcast@TheSwirlWorld.com. We read and respond to every email. Many of you already know us from Facebook, but just in case you don’t have Facebook, let me introduce The Swirl World Team so you can put a face with the voices you’ll be hearing. I’m all over the place. If you see a woman with her fingers in a lot of pies, that would be me. Check out the About page to learn more. Adrienne is co-host of the podcast, manager of The Swirl World’s Facebook page and my partner in crime! You’ll hear Patrick’s voice introducing each podcast episode. Patrick is our audio editing guru and technology master. He’s a sweetheart and we love him to pieces. 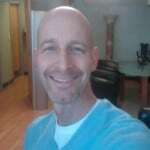 Mark will soon launch a new column on the blog entitled, “And On Another Note.” His column (and occasional videos!) will reflect his thoughts, musings and advice on dating Black women gleaned from his personal experiences. A father of two, he’ll also share his thoughts on parenting. Jeff is also launching a new column on The Swirl World. 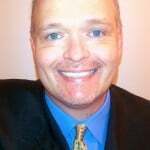 His column, “Just Ask Jeff,” is designed to answer Black women’s questions about dating, mating and relating to White men. Inbox your questions to us on Facebook or send an email to aswirlgirl@theswirlworld.com. Mike holds the distinction of being the most tenured of the guys on the team. His “Mondays With Mike” column garners LOTS of readers and attention both here and in Australia, his homeland – so much so that he appeared as a guest on a national television show! 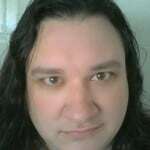 Mike is extremely prolific and publishes an amazing literary website, 500and50.com. Click here to view Mike’s recent appearance on an Australian national television show. Be Social – Subscribe, Subscribe, Subscribe! To go to the iTunes podcast, view episodes and subscribe, click here. Here’s The First Episode – Head Over To iTunes For More! If you prefer, you can also catch the podcast on Sound Cloud! Thanks so much for your continued support. We can’t do this without YOU! Yep; I believe I have pretty much reached a decision about this blog. Details forthcoming. 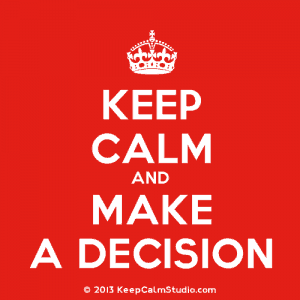 Join in the Fray: Made any decisions lately? Do tell! 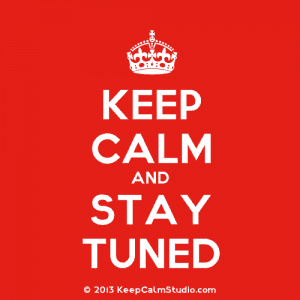 Why You Should Stay Tuned . . . .
Keep Calm And Stay Tuned, People! Join in the Fray: Don’t you just hate it when people say they have something to tell you – and then don’t tell you? My BIG, HUGE Announcement: I Have A New Baby-And It’s A Girl!!!! Remember back on April 1st when I told you that I would have a special announcement to make at the end of the month? I Have A New Baby-And It’s A Girl!!!! (I am shrieking with laughter, because even when I’m totally serious, I play too much). I don’t have THAT kind of new baby! That’s right, I’m launching a new blog designed specifically for women of faith. The Proverbs 31 woman in the Old Testament and the businesswoman Lydia of the New Testament serve as the inspirations for the blog. Both were traditional women in that they were women of faith – yet they were contemporary for their time. The purpose of For Church Girls is to serve as the go-to blog for women of faith. The blog will focus on spiritual things including inspiration, empowerment, and personal enrichment, as well as natural things that are also of interest and concern, including health, wellness, hair, fashion, and beauty. Moving forward, we will also hold monthly empowerment calls featuring guests who will lead discussions on a variety of topics. This has been a particularly exciting week for me, not just because I’m undertaking this new venture, but because other bloggers like Christelyn Karazin of Beyond Black & White are forming networks and coalitions, and launching new websites. This is a win-win situation for women seeking quality content. 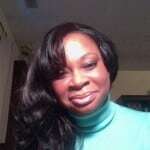 I recently completed a Blogging School conducted by Rosetta Thurman, Blog Mistress of the Happy Black Woman. The class was filled with women who are starting new blogs and launching websites. 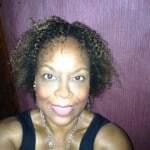 Writer and social commentator Angela Gatlin Keys is working on a new website. Celebrity stylist Kaye Flewellen of Just Ask Kaye is working on a new book and companion website, as is blogger Toni M, Blog Mistress of Petals. 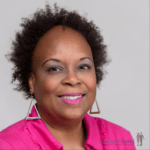 Just this Monday, blogger LC Coleman of Colored Girl Confidential launched a new online networking and accountability group called The Colored Water Fountain. And as for A Swirl Girl? 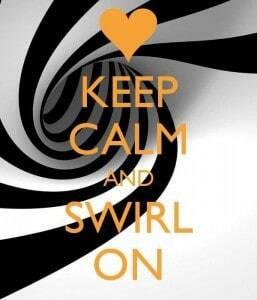 Well, she’s going to Keep Calm And Swirl On! No worries; this blog will continue. I’ve got more good stuff coming up, including a special guest post from dating advice specialist and freelance writer Miranda Santiago, who will share some juicy tidbits about interracial dating and Latin men. Look for more profiles of interracial romance writers, and stories and photos from interracial couples. And, of course, news and updates regarding my Swirling activity. Isn’t it wonderful that bloggers and writers are pursuing and fulfilling their dreams? And that’s the beauty of dreams: Everyone can have a dream, a goal, a vision – and everyone can realize their dreams. The vision I foresee in For Church Girls is a website that serves as a safe haven for women of faith. Far too often these days, “Church Girls” are portrayed in a negative light, and viewed as thirsty, man hungry, gullible hypocrites who are silly and vapid. Yes, the Bible aptly describes such women; they do exist. Their egregious behavior needs to be challenged! 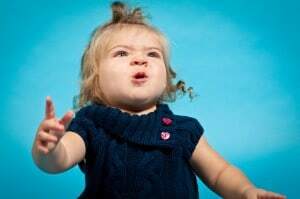 Even though For Church Girls will project a nurturing environment, we won’t coddle anybody: Stinkin’ thinkin’ and behavior will be called out and addressed! Our launch is set for May 11, 2013. Till then, head on over and sign up for our updates to ensure you don’t miss a bit of the action! 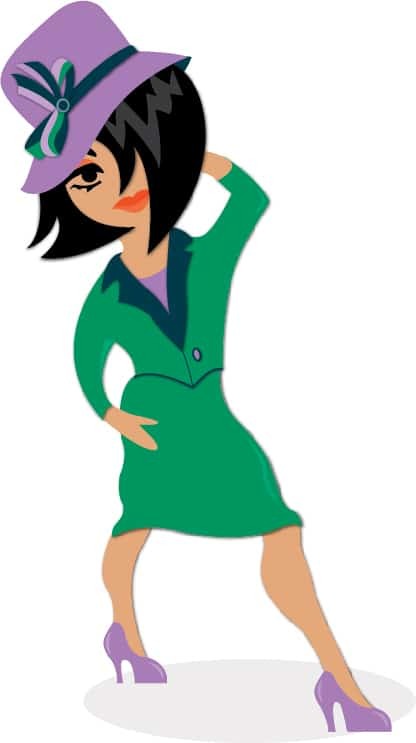 I have blogged every day in the month of April for BlogHer’s NaBloPoMo Challenge. Thanks for reading and do leave a comment! Copyright © 2013 Michelle Matthews Calloway, ASwirlGirl™, The Swirl World™, For Church Girls™, All rights reserved.